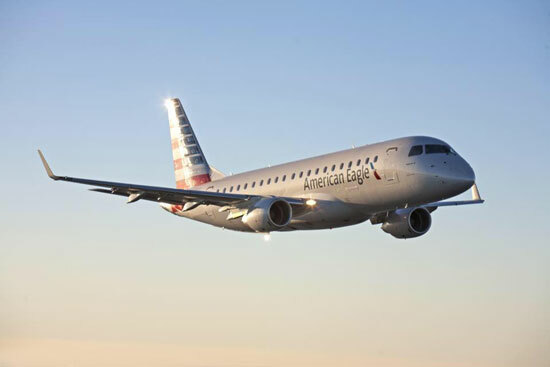 American Airlines has announced that it will open a cadet academy with the goal of providing new pilots to American Airline’s regional carriers. The cadets would have an opportunity to advance to the mainline carrier. Once a candidate has completed the program they will be guaranteed an interview with one of American Airline’s wholly owned regional carriers (Envoy, Piedmont, or PSA). American Airlines has a flow through program with these carriers, allowing the cadet to advance to the mainline carrier when they have appropriate seniority to do so. Cadets will be able to choose from one of three flight schools: CAE in Phoenix, Crew Training International in Memphis, or American Flyers in either Southern Florida or Dallas. Candidates will train up to 18 months at their chosen school. During this time the candidate will be paired with a pilot mentor to help them through the program. American Airlines is not paying for the cost of flight training. American Airlines is working with Discover Student Loans to provide financing that is deferrable during the training period. With traditional flight training, students are responsible for paying by the hour. There is often cost overruns with this system that the student is responsible for. American Airlines says the Cadet Academy is a turn-key solution in that each phase of training is a fixed cost, with no cost overages.